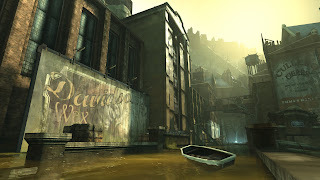 Recently, Bethesda released new screenshots for their upcoming game, Dishonored! 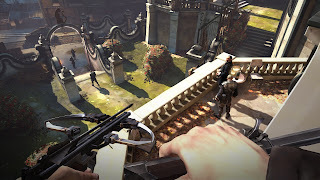 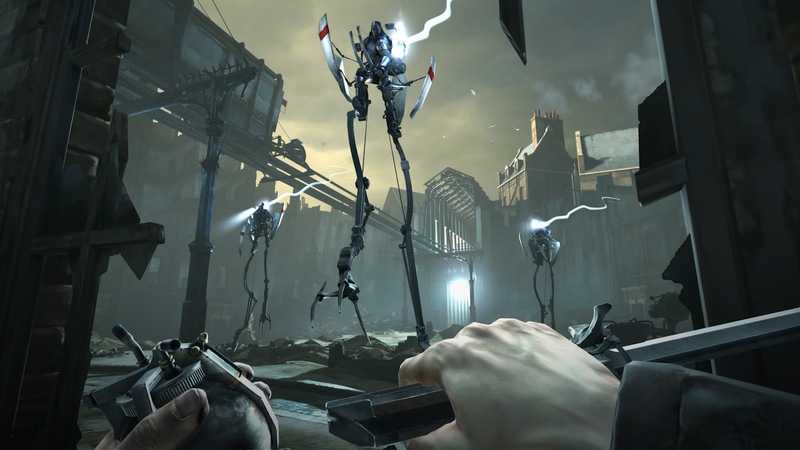 Dishonored casts you as a supernatural assassin driven by revenge. 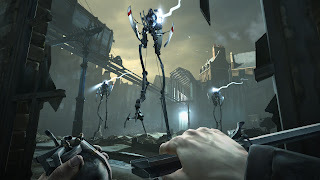 With the game’s flexible combat system, creatively eliminate your targets as you combine the supernatural abilities, weapons and unusual gadgets at your disposal. 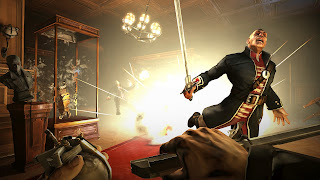 Pursue your enemies under the cover of darkness or ruthlessly attack them head on with weapons drawn. 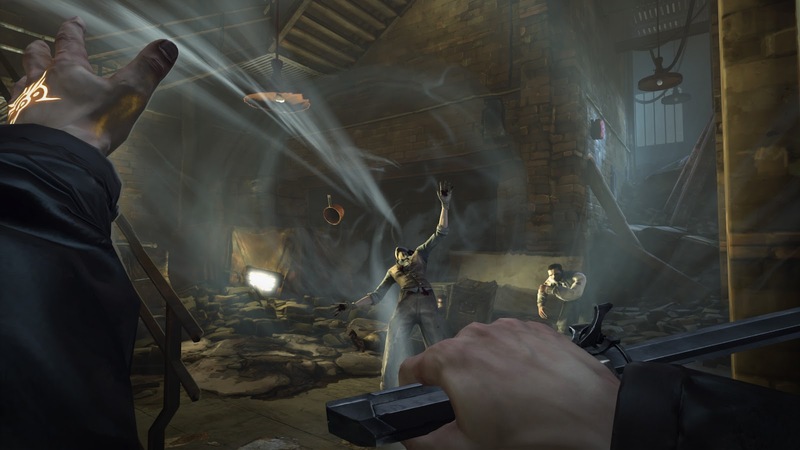 The outcome of each mission plays out based on the choices you make.